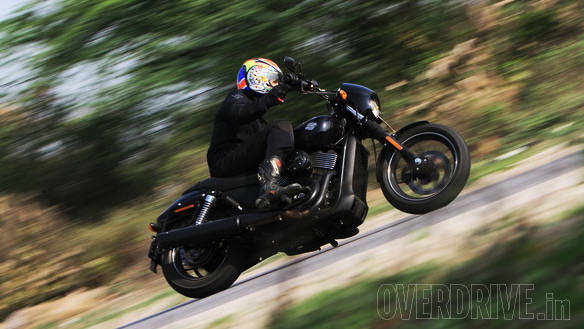 Harley-Davidson has set the cat amongst the pigeons with the launch of the Street 750 in India. The motorcycle is priced at a mouth watering (for a Harley) Rs 4.18 lakh, ex-Pune. 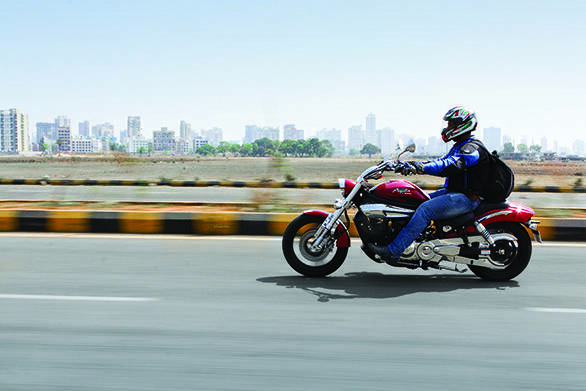 At this price point, the Street 750 has few competitors, the closest being the hot-selling Hyosung Aquila Pro GV650, which is priced nearly a lakh more. We have ridden both the motorcycles individually and will soon pit them against each other. Here is how both the motorcycles compare on paper.